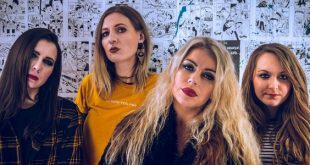 Punks Boss’ Daughter announce European tour! 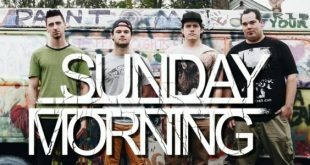 Pop punks Sunday Morning reveal “Ten Years” video! 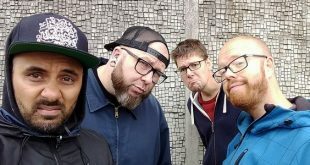 Connecticut pop punkers Sunday Morning are back with a music video for “Ten Years”. You can indeed now watch this new release below. This song is also available on various digital platforms such as Spotify and Itunes… Enjoy! 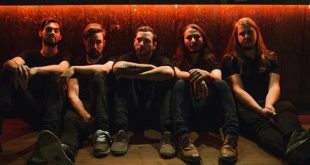 Texas pop punkers Gold Steps are streaming their new song “Firestarter”. You can indeed listen to this new single below! “Firestarter” is from the band’s upcoming EP “Incandescent”, out on May 25th. Save the date, you don’t want to miss this release! 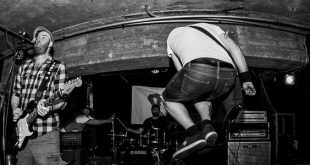 Political punks No Liars reveal “Justified Sacrifice” video! Indie pop punkers Hi, Mom! unveil new video! Hailing straight from Sacramento, CA, indie pop punkers Hi, Mom! indeed show us what they are capable of below. 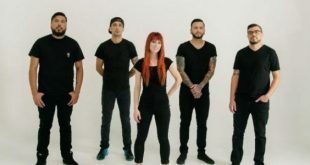 Check out the official music video for Hi, Mom’s brand new single “Maybe it’s Too Much to Ask”! Hope you’ll enjoy it! 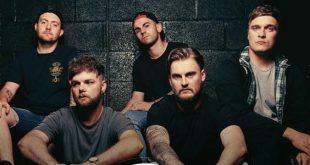 Scottish pop punks WOES unveil ‘High on You’ video! 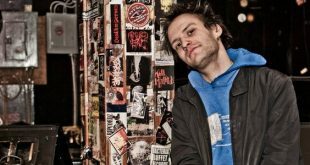 Indie-punks Talk Show Host unveil new video! 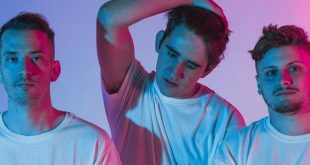 Fans of the skate punkers Hoist The Colours will be happy to know that they can now watch the band’s new “Red Room” video. 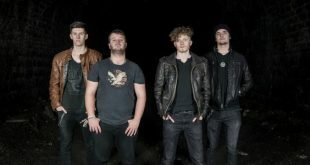 The song also features on a self-titled split record with RunningLate, available since November 2017. 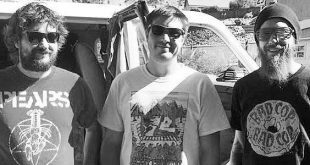 Greg Rekus talks about latest release and announce tour dates!